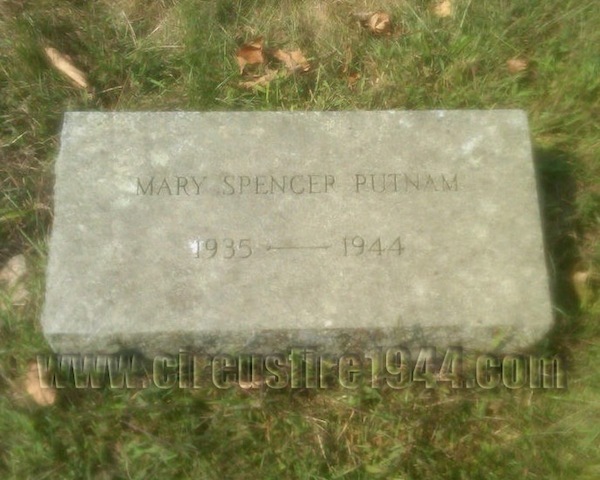 Miss Mary Spencer Putnam, of Mansfield, Connecticut, was born May 12, 1935 in Willimantic, Connecticut, daughter of Scottish-born Elizabeth (Hamilton) and Connecticut native Paul Lee Putnam. Mary and her mother Elizabeth were found dead at the circus grounds after the fire on July 6 and were buried at the New Storrs Cemetery in Storrs after services at the Storrs Congregational Church on July 9. 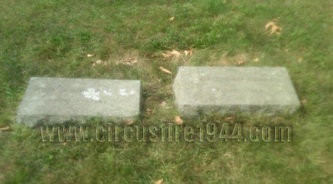 She leaves her father, and her sisters Elizabeth Ann, 16, and Judith Lee, 13. 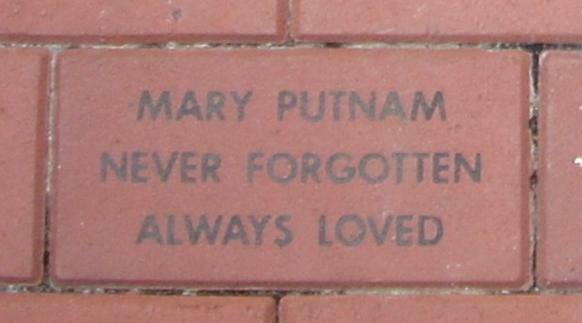 Body #1530 was identified at the State Armory as Mary Putnam by her uncle, Samuel J. Putnam of Wethersfield and confirmed by her dentist, Dr. William Chase on July 7. 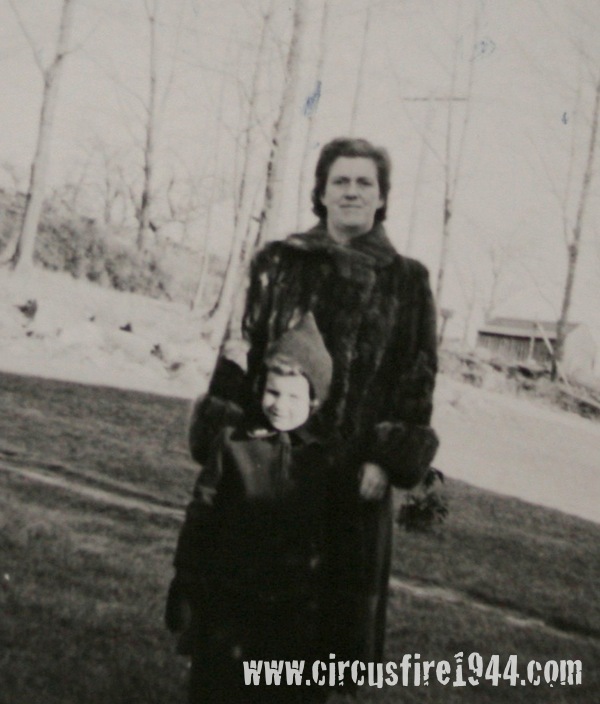 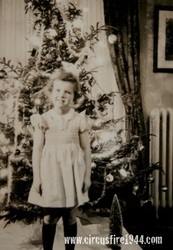 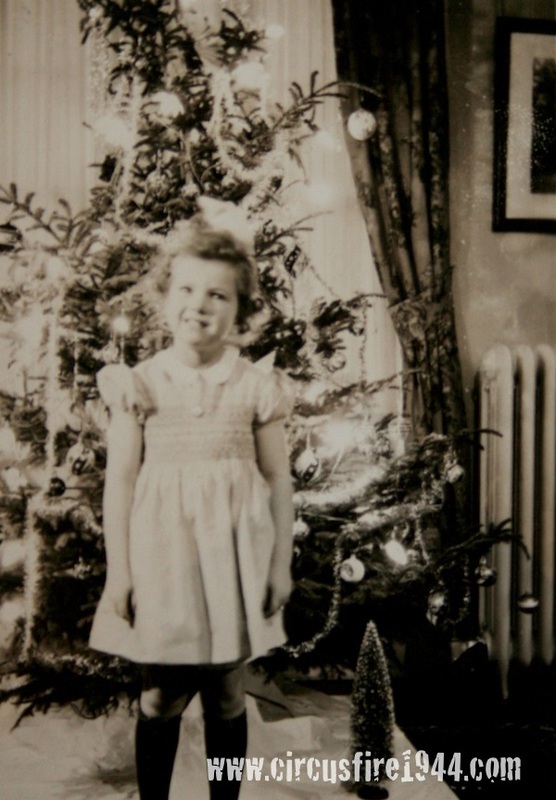 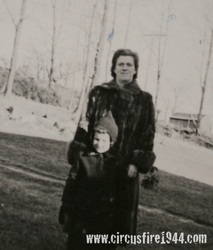 Mary had completed grade 3 at Buchanan School in Mansfield and was planning on entering the 4th grade in the fall. 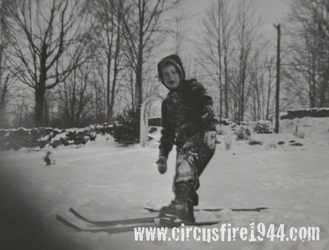 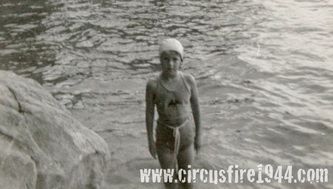 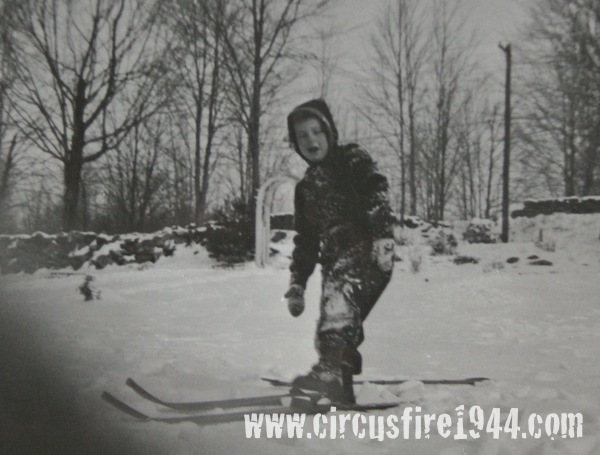 Mary and her mother attended the circus with the Woodward's, Edwin and Lucille; their grandson, Peter Hines; and friend Edith Corttis, all of whom were also victims of the fire. 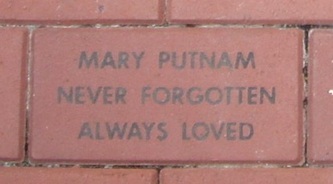 The estate of Mary Putnam was awarded $7,000 by the arbitration board.